Added 23 items yesterday and 2659 over the last seven days. For more than 30 years PostBeeld has been selling stamps under the management of its owner, Rob Smit. 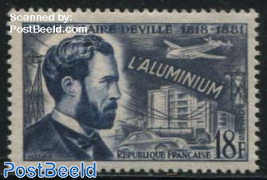 Because of the great experience and knowledge built up over the years, we at PostBeeld feel we know what we are talking about, something you benefit from when buying rare stamps. We guarantee the authenticity and quality of all products offered on our webshop. If a product does not meet your expectations, you may return it with no questions asked. PostBeeld is a member of NVPH and IFDSA. 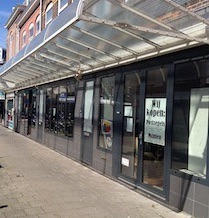 We also have stores in Haarlem and Leiden where you can collect your orders. 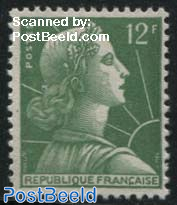 At PostBeeld you can choose from 500,000 different stamps which you can easily view sorted by country or topic. Do you collect stamps of a specific topic? Then you are certain to find what you're looking for in our topic lists, which contain 350 different subjects. Our stock changes rapidly. Almost daily we add hundreds, sometimes thousands, of new products to our stock. 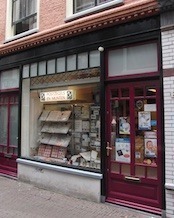 Beside stamps you'll also find handbooks, catalogues and other stamp and coin supplies. We are always available to answer your questions. We are happy to give you advice on how to build your stamp collection. As an extra service to you we publish a free world stamp catalogue on the internet. Via this catalogue you can also make a wishlist of items we don't have in stock at a particular time. Then, when those items are back in stock, you will automatically receive a notification email from us.